Pontiac Sailing Education Foundation (PSEF) pays the Pontiac Yacht Club (PYC) Junior Sailing membership fees to regional and national competitive programs such as Detroit Regional Yacht-Racing Association (DRYA), US Sailing and International Lightning Class Association (ILCA) to encourage active participation and support of all junior programs. The team meets at PYC located on Ward’s Point in Orchard Lake (off of Orchard Lake Road). Pontiac Yacht Club (PYC) is the site of the annual Sail ‘N Swim DRYA Invitational during which about eighty competitors in Optimists and Lasers race over two days. Area High School sailing teams including Groves, Bloomfield Hills, West Bloomfield and Detroit Country Day also meet at PYC in spring and fall. The goal of the Junior Sailing Program is to have new young sailors feel comfortable and confident in a sailboat while building sailing skills. The Junior Sailing Program is located at Pontiac Yacht Club (PYC) which provides easy access for Oakland County families. Its sandy beaches and sheltered cove lead to open water on Cass Lake is an ideal setting for sailing instruction at all skill levels for ages 7 to 17 years old. All program instructors are US Sailing Certified. PSEF supplied Optimist, O’PenBic, 420, Laser Radial, Flying Junior, and Lightning sailboats are used for instruction. The Junior Race Team participates in regional and national competitive programs such as Detroit Regional Yacht-Racing Association (DRYA) and US Sailing. 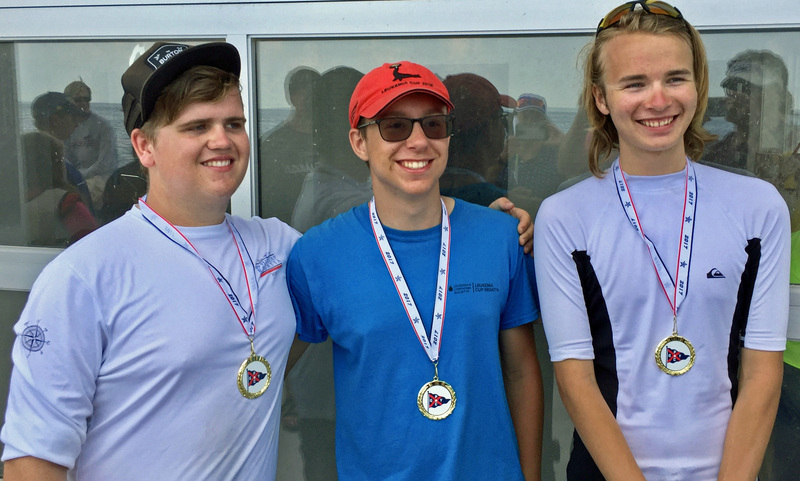 With support from Pontiac Sailing Education Foundation (PSEF), five race teams were sent to the Junior North American Regatta in 2015, gaining national recognition for their competitive skills. 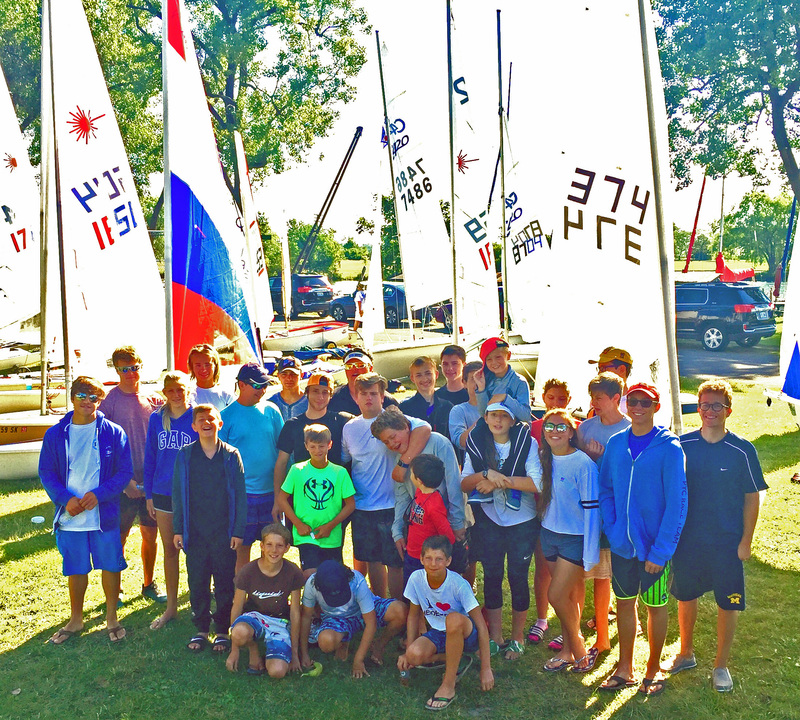 At the Grosse Pointe Yacht Club in 2017, the race team achieved a clean sweep of the Laser fleet. The team also won the DRYA's oldest trophy, the Sears cup, for the fifteenth straight season. Overall, the PYC Junior Sailing Program continues to gain visibility and respect through its successful competition.